and certified for hazardous locations. 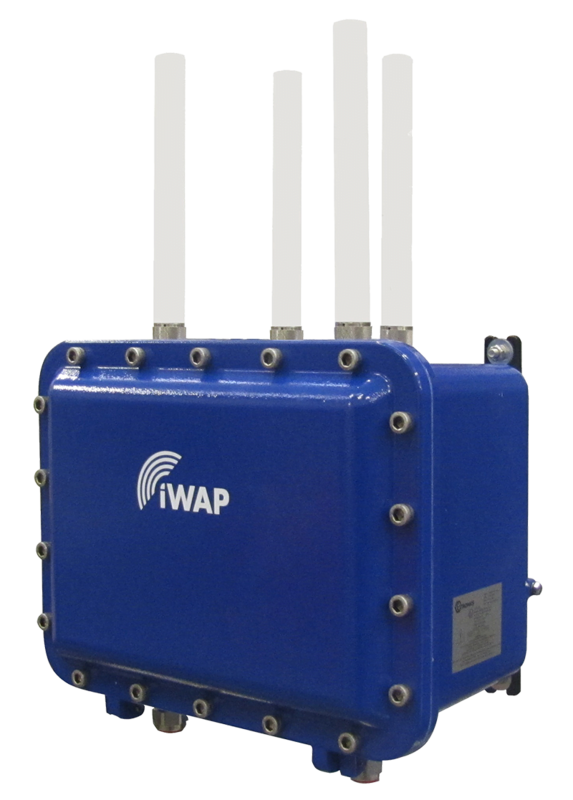 WLAN Radio/Cellular solutions for harsh and hazardous environments. Audible and visual signals for hazardous areas. 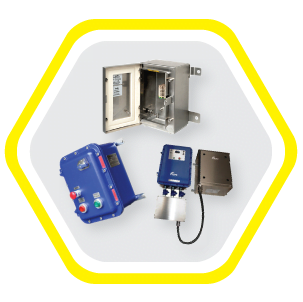 Interface and control equipment for hazardous area process plants. Indication, display and visualization products designed to allow process monitoring and control in hazardous areas. Tracking systems & facility maintenance products for hazardous areas. 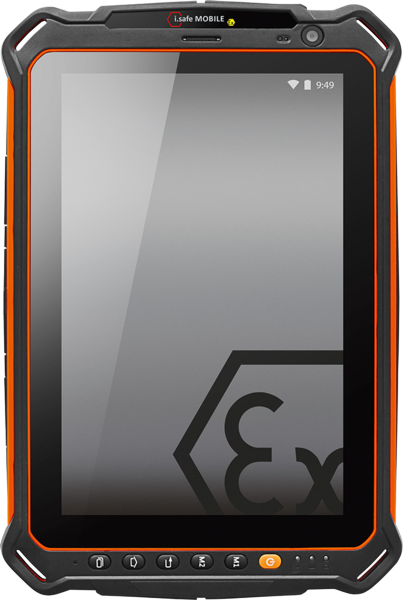 Specialist engineered solutions and enclosures for hazardous areas. Cooling and pressurization solutions for hazardous areas.